Westfield San Francisco Centre, the city’s largest shopping center, could see a $75 million makeover and partial office space conversion. 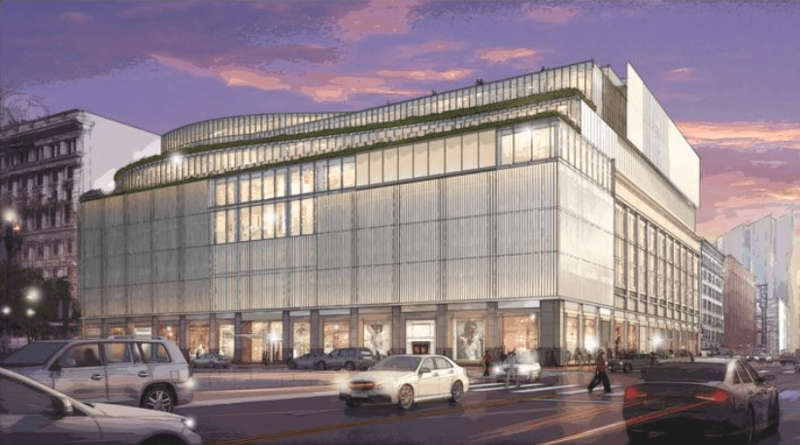 Mall landlords Westfield Corp. and Forest City Realty Trust Inc. proposed this week a renovation of tenant spaces, a new facade with more glass, and three new outdoor terraces for the 865 Market St. portion of the property. The companies also want to convert existing retail, storage and meeting space into 49,999 square feet of office space on the seventh and eighth floors. The proposal requires approval from the City Planning Commission. 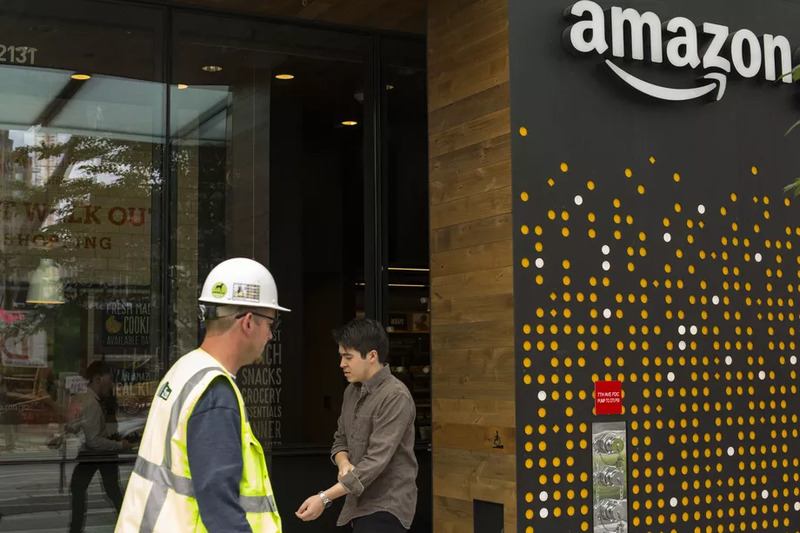 Numerous retail spaces in the Bay Area and elsewhere are seeking to convert to office amid turmoil in the shopping sector.